Screening for the early warning signs of oral cancer is one of the most important reasons why you should visit the dentist on a regular basis. More than 34,000 Americans will be diagnosed with oral cancer this year. It will cause over 8,000 deaths, killing roughly 1 person per hour, 24 hours per day. This is a number which has not significantly improved in decades. In fact, recent statistics published by the American Cancer Society indicate that while the incidence and death rates for cancers overall have decreased, both the incidence and the death rate for oral cancer have increased. Early detection and diagnosis are essential in successful treatment of the disease. Oral cancer is 90% curable when found in its early stages. 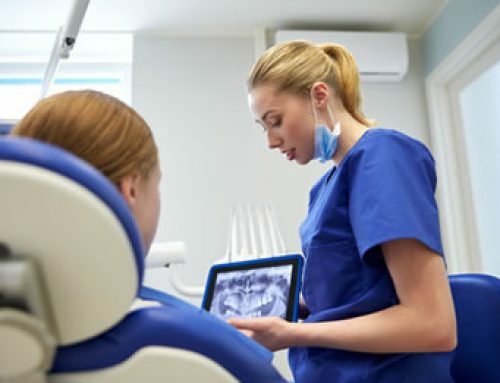 As your dental team, we are the front line of defense in early detection of this disease. 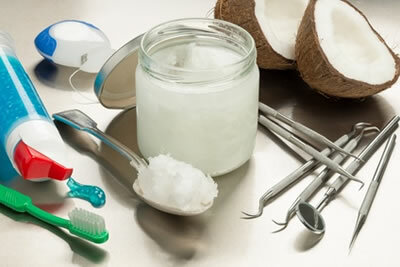 It is estimated that only about 50% of the US population visits the dentist every year. 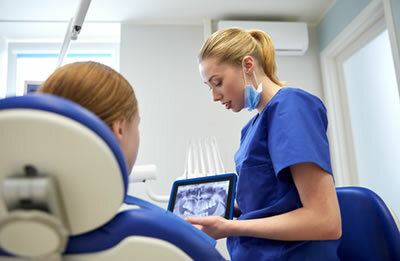 Unfortunately, only about 15% of those who visit a dentist regularly, report having had an oral cancer screening. This is unfortunate and unacceptable in my opinion, when you consider that historically, the greatest strides in combating most cancers have come from increased awareness and aggressive campaigns directed at early detection. For cervical, prostate and breast cancer, we’ve gotten used to annual screening exams — Pap smears, PSA tests and mammograms — each of which has greatly reduced death rates and increased early detection of the disease. 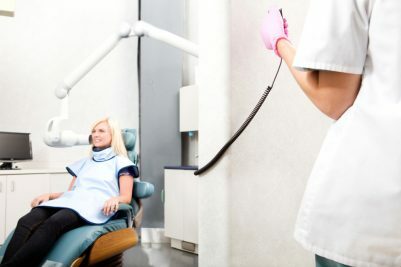 In a similar fashion, utilizing new technologies available through our dental office, like computerized oral cancer risk assessment software, PreViser, and ViziLite Plus, an FDA-approved early detection test, could help reduce the deaths and disfigurement that can result from oral cancer. At our practice we are concerned with much more than cavities; we’re focused on total wellness, as indicated by conditions in the mouth. 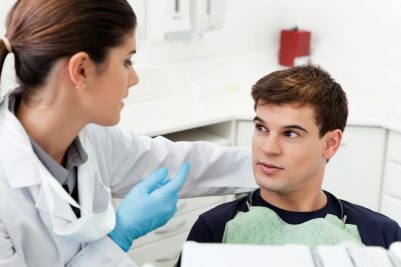 Actually, it is easier to follow through with oral cancer screenings, since unlike many other cancer screening procedures, there is no invasive technique necessary to look for it, no discomfort or pain involved, and it is very inexpensive to have your mouth examined for the early signs of disease. While most cases of oral cancer are associated with smoking and alcohol, one-quarter of all cases affect people with no risk behaviors. There is growing evidence that HPV (human papillomavirus), a sexually transmitted virus that has long been associated with cervical cancer, is associated in nearly 10% of oral cancer cases in both men and women. Public health experts think this may account for the growing number of oral cancers in younger people. 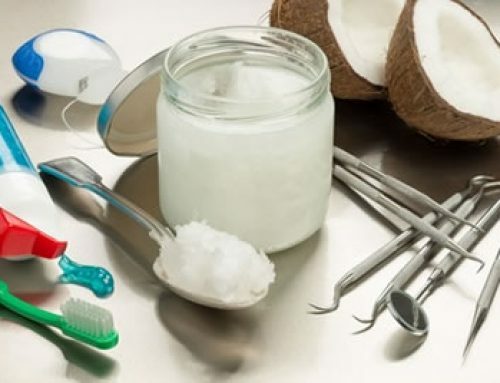 The bottom line for everyone: See your dentist; it may save your life. 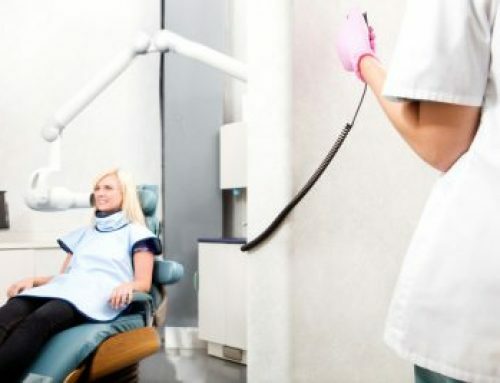 It is our goal to have 100% of our practice family screened for oral cancer on a yearly basis. It is important to realize that a visit to our office is no longer about a filling, a crown, or “just a cleaning,” but can actually be a matter of life and death. Dental examinations, when properly done and which include a screening for oral cancer will save lives.